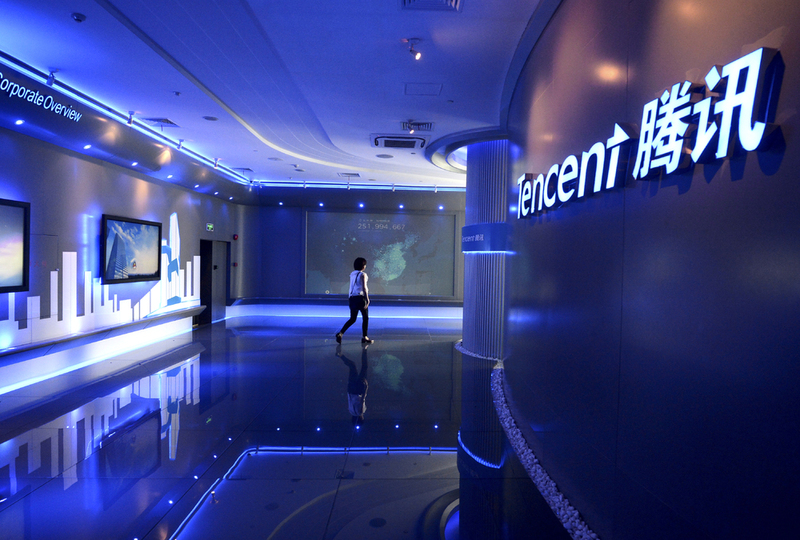 The share price of Tencent (0700) yesterday rebounded 4.04 percent to HK$277.80 after China's media said mobile games are not dangerous and threatening although industry management and guidance need to be reinforced. Meanwhile, the technology giant has started employing addiction prevention measures, including registration of real names and registration of games, expanding the scope of application from cities to across the nation. It said its mobile game Honour of Kings started the process of "real-name registration" in Beijing and Tianjin, and the registration process will be undertaken across China and be completed in 11 months in six phases. If a user' game account fails to pass the mandatory public real-name verification, that user will be barred from having a log-in. More measures to prevent addiction to games are under development and will be announced in the days to come, Tencent said. Meanwhile, semiconductor provider ASM Pacific (0522) said its net profit in the first nine months of this year fell 14.7 percent to HK$2 billion while net profit in the third quarter slumped by 30.2 percent year on year to HK$602.1 million. The decline in earnings was mainly due to the changes in its products mix resulting from the European orders adjustment and the decline of shipping amid market uncertainties. The company booked orders worth US$618.6 million (HK$4.83 billion) in the third quarter, up 7.7 percent from a year earlier while its net profit increased by 1.1 percent to US$658.3 million. The company said that the impact of the ongoing Sino-US trade dispute was insignificant so far, and the direct impact was expected to affect no more than 0.5 percent of the company's billings according to its testing. The most serious impact of the trade disputes is that export-oriented China corporate clients are more cautious amid the uncertainty in the market, chief executive Lee Wai-kwong said. Meanwhile, mainland domestic-oriented corporate clients continue to expand as they saw opportunities, he said.